Holyhead, Kings Road Windmill - Melin Kings Road on the Isle of Anglesey (Ynys Môn) in North Wales. Very little is known about Melin Kings Road Windmill in Holyhead, apart from the fact that it was working in the 1860's. I can only imagine that it must have been located near to the where the Angling Club stands today? (I lived just yards away from it). 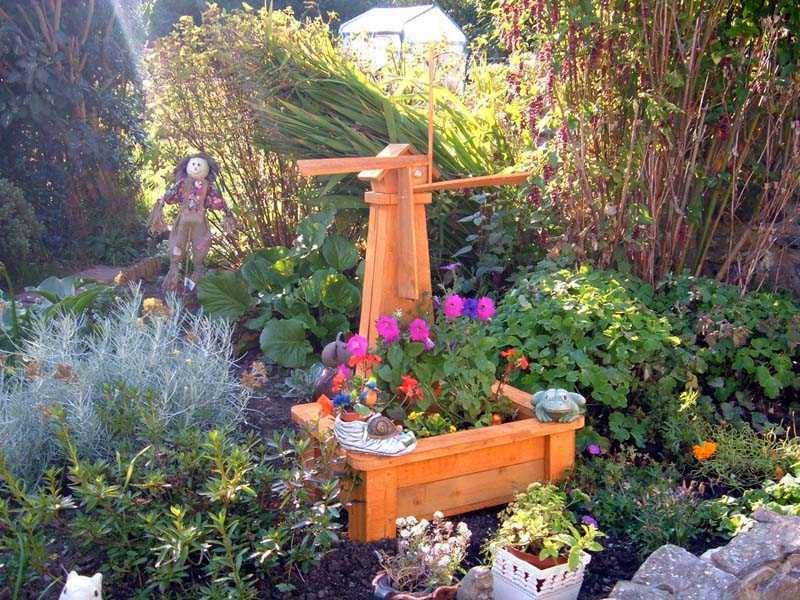 As usual on this Anglesey Mills website when I have no photographs, old or recent, then I will display a photograph of the windmill in my garden.